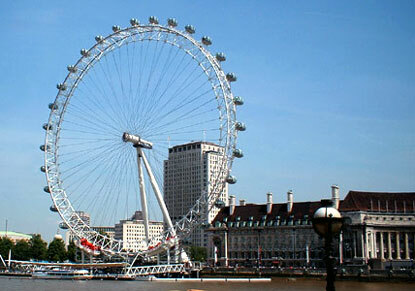 One of the more recent but most obvious additions to the London landscape in the 21st century is the London Eye. A huge ferris wheel that has been featured in hundreds of action movies. 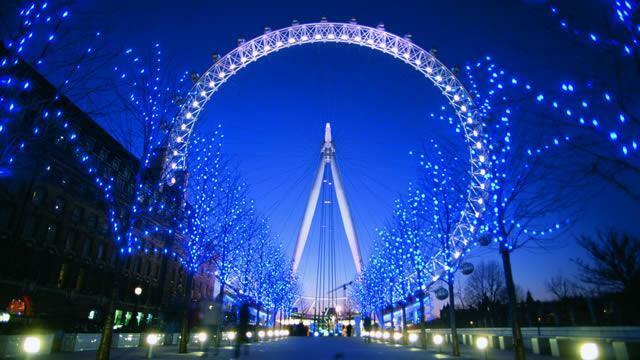 It`s a really big ferris wheel and you can get a great view of the city. 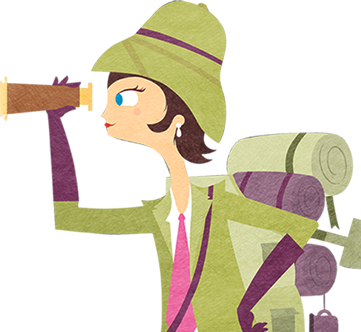 The London Eye is owned and operated by Madam Tusauds, which means there are some great multi-buy deals if you get your London Eye ticket at the same time as you buy your ticket to the famous wax museum. If you are feeling romantic and feel like splashing the cash you can actually rent an entire pod to yourself. If you decide to do this you get a "free" bottle of champagne on ice to enjoy during your ride. 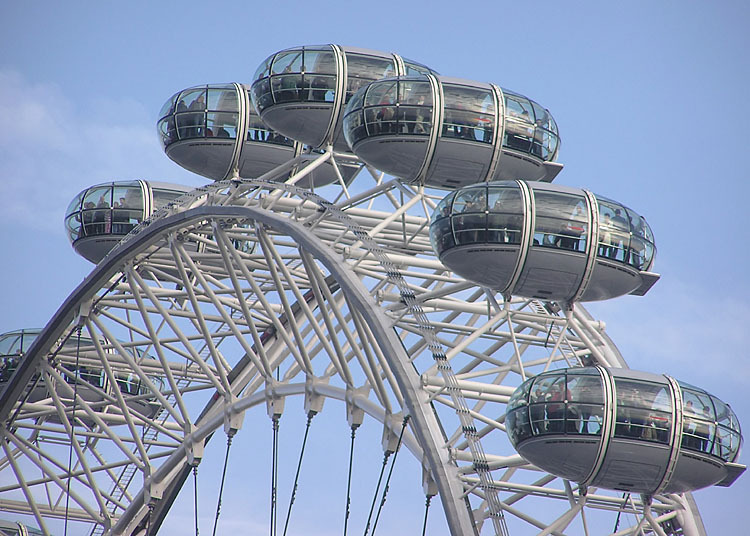 The London Eye has been a in over 40 movies. It got too close to the Silver Surfer in "The Fantastic Four: The Rise of the Silver Surfer". It was knocked by the wing tip of Thunderbird 2 in "Thunderbirds". And it has played host to various aliens in Doctor Who. It's also one of the landmarks that gets destroyed first in any good disaster movie. It's been wiped out by aliens and asteroids, and been vaporised by Cobra Command in G:I Joe. I took my mum and grandfather on the London Eye. The view was incredible. You can even see Buckingham Palace!